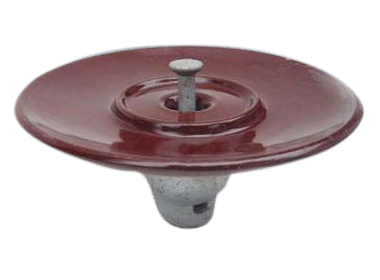 Porcelain disc insulators are typically used in power transmission line. 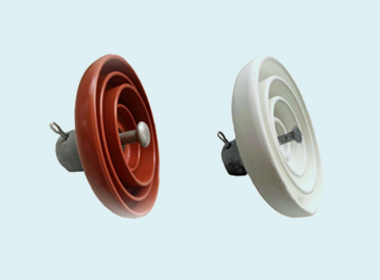 Porcelain is the most commonly used insulating material until now. 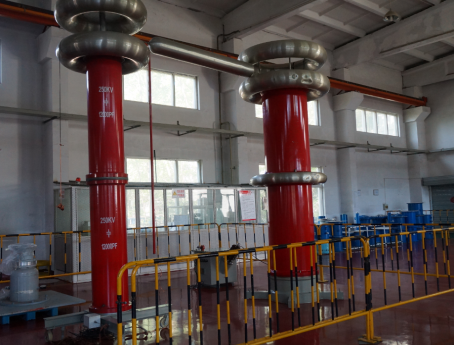 Not only any voltage but also any contamination level can be done by changing number of insulators. 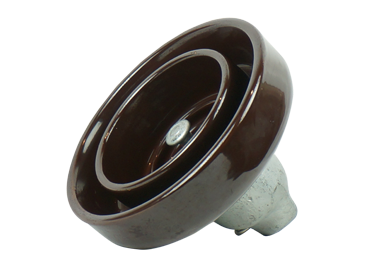 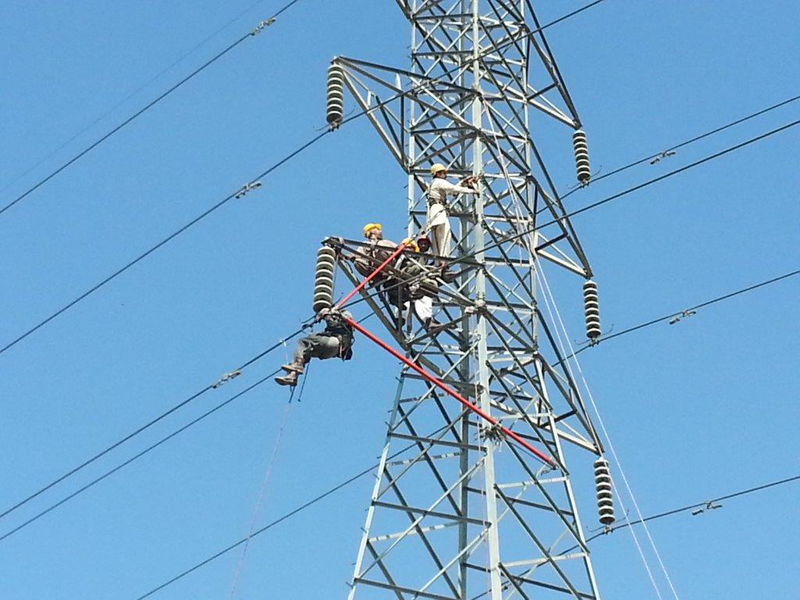 TCI porcelain disc insulators have been one of best choice for world’s transmission projects. 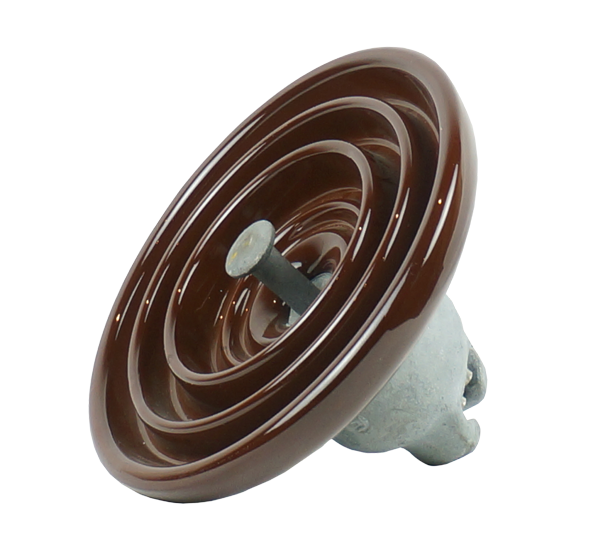 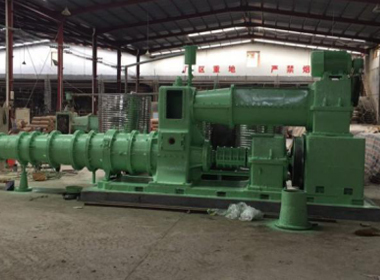 Note: ANSI 52-1, 52-2, 52-3, 52-4, 52-5,52-8 and 52-10 are available too.